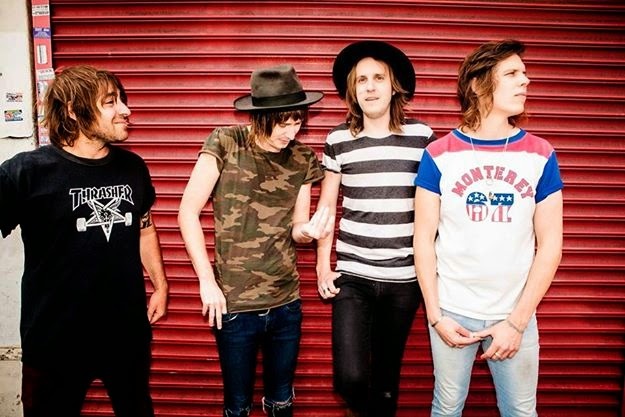 Aussie Rockers The Delta Riggs have announced some exciting tour dates for their National tour. 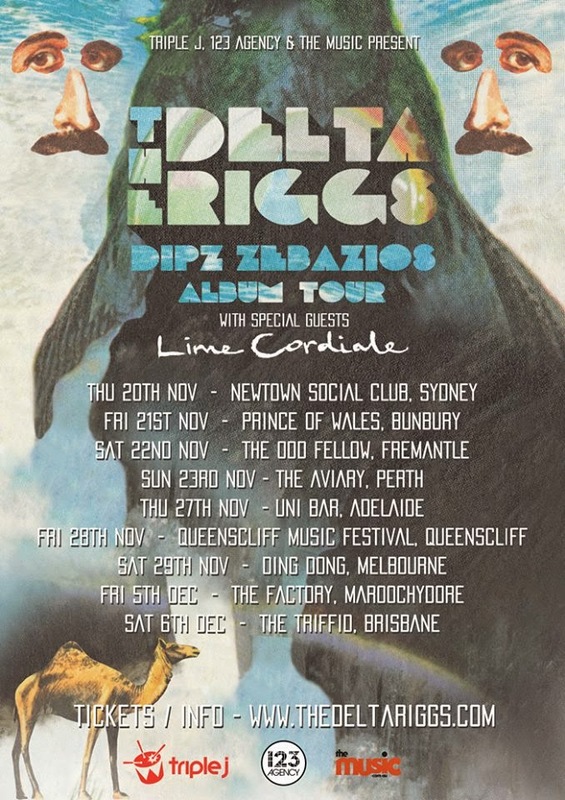 The dudes will be heading around Australia in support of new album 'DIPZ ZEBAZIOS'. You can catch them at one of their rockin' shows and get your psychedelic dance moves on! 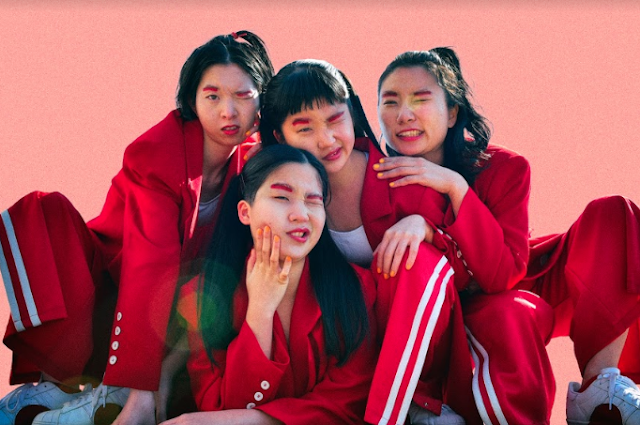 They are definitely one band to watch out for !